M&M Tyres for Motorcycles Cambridge for Motorcycle and Scooter Tyres, ride in ride out tyre fitting. 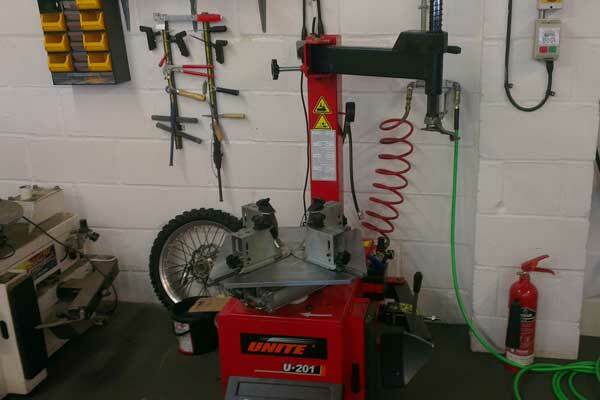 M & M can supply tyres from most of the major brands and can fit to either loose wheels or a ' Ride in, Ride out ' service. If you don't see what you need, give a call or drop us a message ? Click the icons below to find out what's available for your bike.